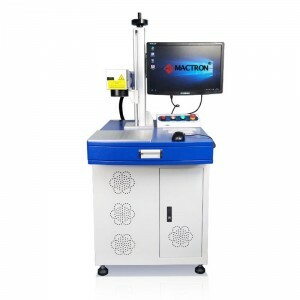 3D Autofocus fiber laser etching marking machine MT-3D series adopt imported core components, with high-speed, high-precision 3D galvo, and with our 3D specified software and control system, it can engrave on any curved workpieces in a fine process, there is no off-focus problem. Let’s watch a video of 3D Laser Marking Engraving Machine Auto Focus Mark Engrave on Metal Cup. 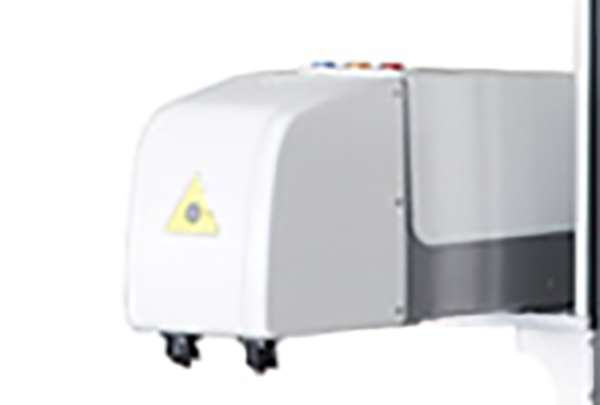 It can also adjust focus length any time for deep engraving, which makes process efficiency and marking quality much better than traditional 2D fiber laser marking etching machine. 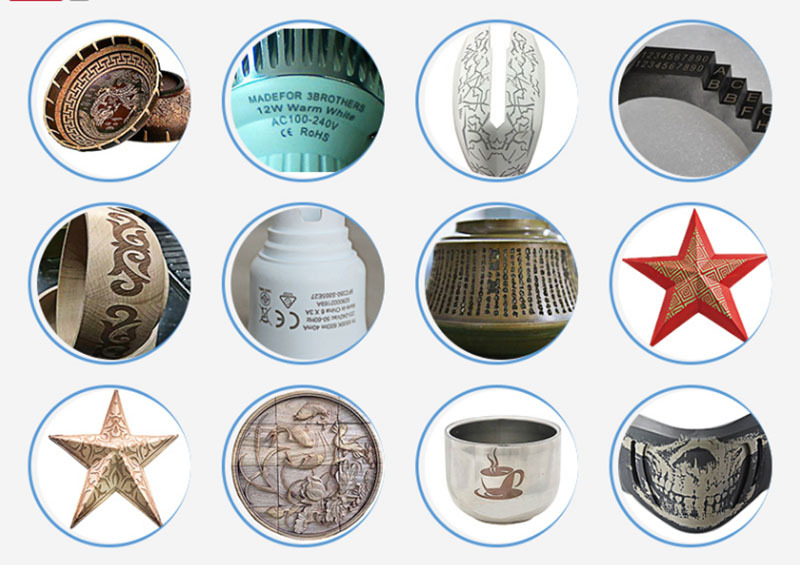 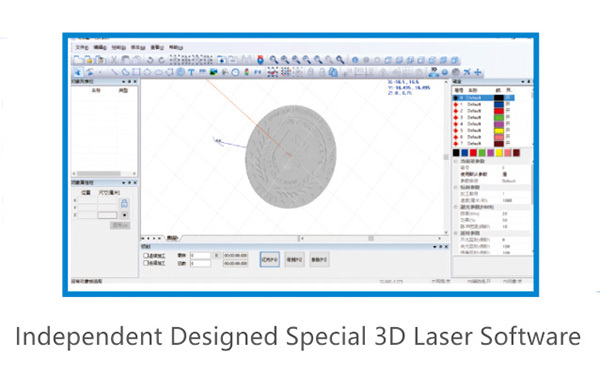 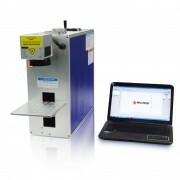 We make real 3D (three-dimensional)marking etching function come true, leading a new era of laser processing.